Offering a warm rustic feel with Indonesian teak furniture and a bar build from the beautiful Munguur tree. Gracefully perched on the Intracoastal, you can pull up with your boat and enjoy your favorite cocktail right on the water. The kitchen is exposed, allowing everyone to watch Executive Chef Mark Rivera and his culinary team create Asian inspired cuisine that range from authentic to fusion. 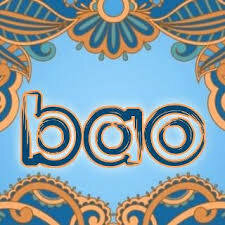 Bao's tribute to the food, flavors and traditions of Asia is reflected in the commitment to provide outstanding service and amazing food.